@matrix Turns out that there was a successful compromise of the Matrix infrastructure happening. You may ask how that could happen, but more important: It didn&apos;t stay unnoticed and that&apos;s a good sign. Just a thought, but when Mozilla would provide a DoH server that runs in Intel SGX or similar it should be easy to distribute the DNS requests on 3rd parties. 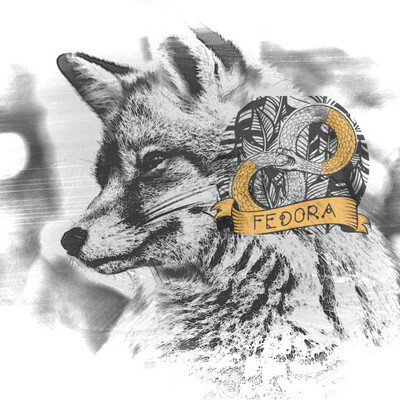 Intel SGX would take care of running the same code as Mozilla provided, which ensure that no privacy violations appear and at the same time, we can run decentralized with DoH by default. Oh and for latency, we need to add some response time measuring code in FF to select the fasts DoH server. Looking for opinions on Flatpak isolation for #Riot #flatpak. Right now we only allow write access to the Downloads directory, which causes problem with drag and drop and sending files in general. We currently considering to give access to the entire home directory, but the big question is: Allow writing or read-only access? When you find a security problem with an institute/company/organisation, be kind, check if they support OpenPGP-encrypted email, if they do, send one, if they don&apos;t, call them and ask talk with them. It&apos;s really bad when you sendi security reports to the wrong people or they might end up in a mailbox that is never checked. 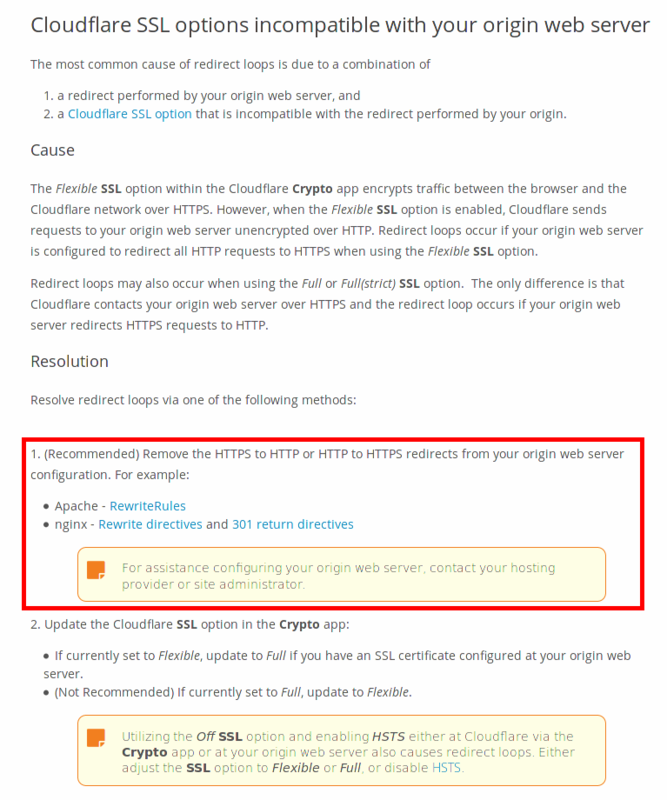 So when people use "Flexible" in their TLS config on Cloudflare and have an HTTP-to-HTTPS redirect configured, this causes redirect loops (since Cloduflare will connect to the HTTP endpoint). There was recently a lot of news about DNS over HTTPS. Some people say it&apos;s bad for privacy because it centralizes the DNS requests on Google, Cloudflare and Quad9. Putty users, it&apos;s time to update! There are some important changes and critical security fixes that came with the latest version 0.71. 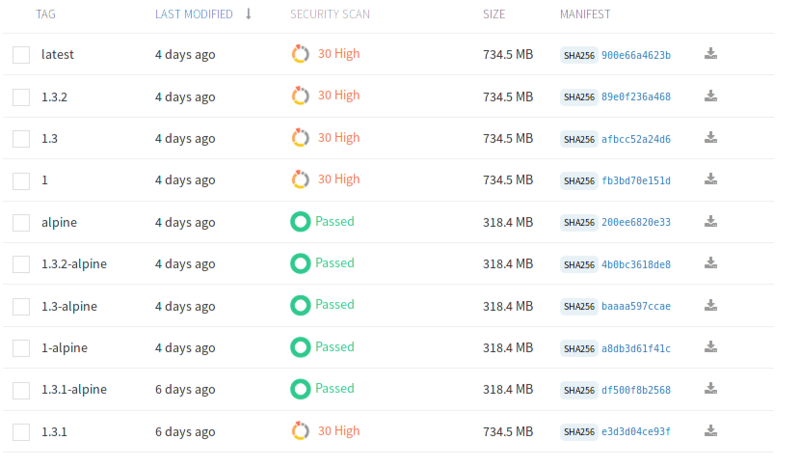 There is a new blog post by Dan Walsh about the runc vulnerability and how SELinux, given you use it correct, protects you. Great, so Signal switched from GCM to FCM. This way Google Analytics code is pulled into the binary, due to Google&apos;s design. The bad news is: It&apos;s up to Google&apos;s code if that really matters or not. Have you considered to buy an e-scooter? You probably shouldn&apos;t. Especially not when it&apos;s a "smart" one. It&apos;s proven that the Xiaomi M365 doesn&apos;t check if the device sending it commands is authorized at all. (And similar models are sold under different names). The authentication only happens inside the app for the scooter. If you own one, put it aside and ask Xiaomi to provide an update. Wonderful how they ehhh not document their source code. There are exactly 7 comments in the entire changeset of more than 2600 lines of code. ~2000 of them are added.